Global real estate advisory firm Knight Frank has expanded its restructuring and recovery team with the appointment of Harry Dunger as a partner based in its South West office. 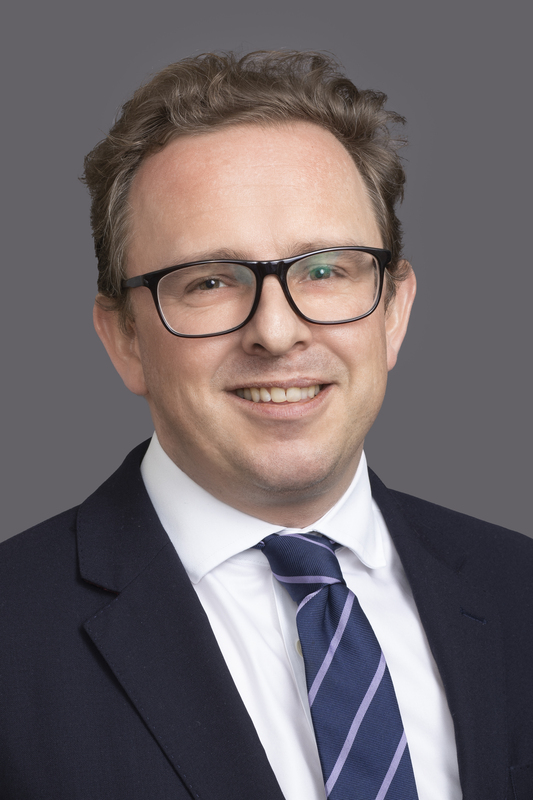 Harry, pictured, will have a national focus to develop Knight Frank’s corporate recovery & insolvency offering across the firm’s 10 regional offices, including Bristol. He joins from Colliers International where he led the Midlands and South West corporate restructuring teams for nine years. Prior to this, he spent five years as an associate partner at Edward Symmons in its valuation department. His roles at both Colliers and Edward Symmons involved providing strategic advice and valuations to banks and lenders, dealing with both live lending and toxic assets. As a registered property receiver, RICS-registered valuer and member of the Royal Institution of Chartered Surveyors, Harry specialises in LPA/fixed charge receiverships and the acquisition and disposal of commercial, residential and agricultural assets. Knight Frank’s dedicated restructuring and recovery team includes highly skilled and experienced property consultants who can deliver innovative and strategic solutions to the complex challenges and opportunities that insolvency and recovery can present. Harry Dunger said he was delighted to be joining the restructuring and recovery team. “The breadth of offering provided by Knight Frank and the team is staggering and I am thrilled to have the opportunity to help drive such a highly motivated and skilled department,” he said.